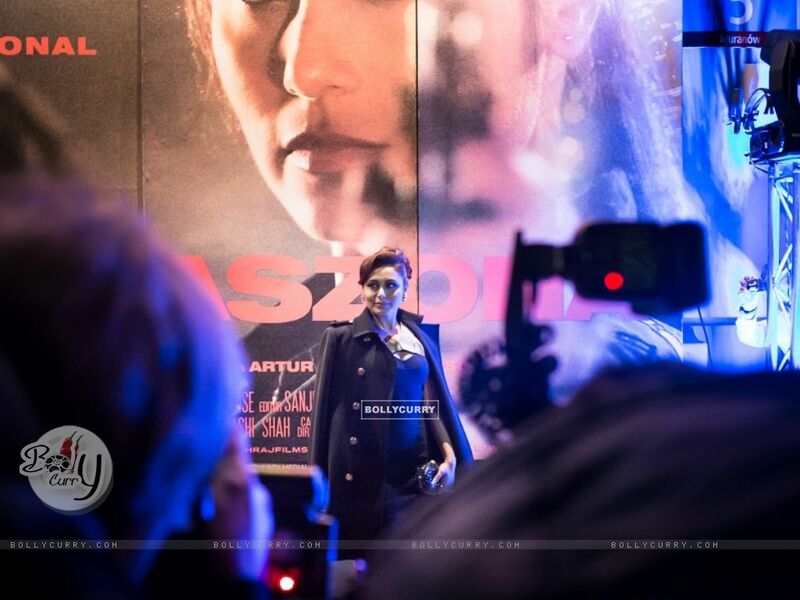 Download: 800x600 | 1024x768 | 1280x800 | 1280x1024 Wallpaper size image of celebrity Rani Mukerji from the movie Mardaani (2014). 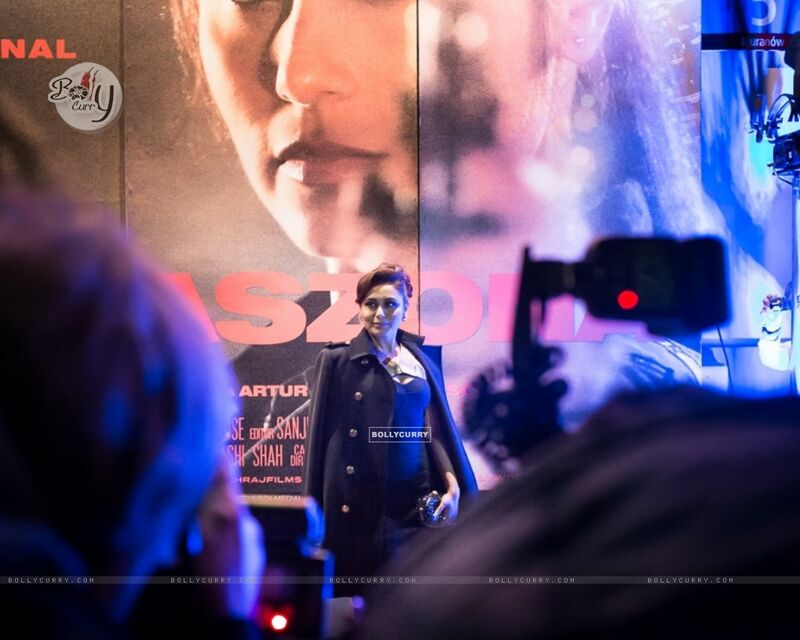 Direct Wallpaper Sized images of Mardaani Image Download Links 800x600 | 1024x768 | 1280x800 | 1280x1024 from Rani Mukerji Photo Gallery. Kangana Ranaut TAKES A DIG at Rani Mukerji's PERFORMANCE in Black! 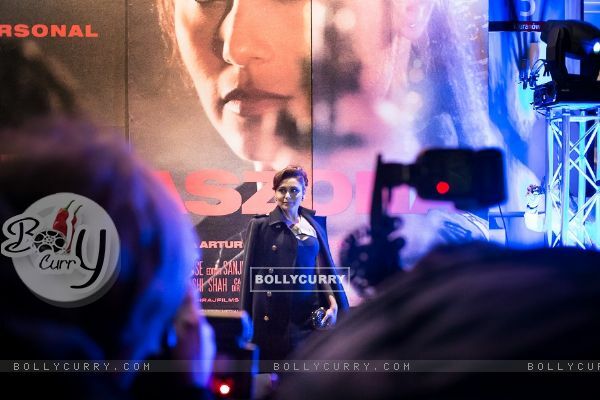 Rani Mukerji's Mardaani 2 Set to Roll next month! Kangana Ranaut's STRONG TAKE on #MeToo, REVEALS a SHOCKING Instance!